My name is Britlyn Whalum. I am the owner of LittleVisitsBigLove (LVBL) Petsitting. I have always enjoyed having pets in my life, from dogs to parakeets. I can't imagine life without a couple of pets. When you travel it’s important to use the same petsitter because it enables you and your pet(s) to develop a trusting relationship with one specific person. LVBL will strive to make sure you feel completely comfortable about the welfare of your pet(s) when they are in my care. My experience as caregiver of many different types of animals is well-rounded. I am an insured and licensed member of the Pet Sitters Association (PSA). 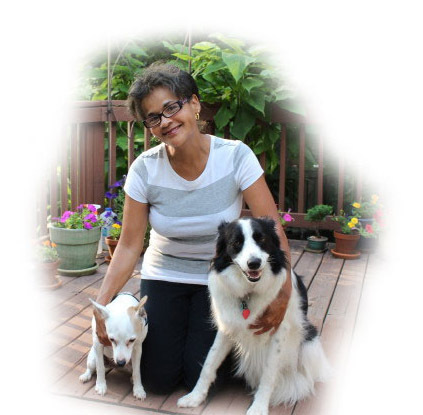 I have extensive training in dog obedience and certification in Red Cross Pet First Aid.